The Samsung Galaxy S6 might arrive earlier than expected. According to a report posted by South Korean publication ETNews, the Samsung Galaxy S6 might be released some time in March instead of April, which is closer to its expected announcement on March 2. This is almost similar with its past two flagship releases — the Galaxy S4 was released in New York in March 2013 while the Galaxy S5 was released in late February 2014 during the Mobile World Congress. This may be a reason for Apple to worry a bit since a new flagship will be out once again to go head-to-head with its iPhone 6. The Samsung Galaxy S6 is reported to be built with a 20-megapixel camera that has an Optical Image Stabilization (OIS) technology. This new information is a confirmation of what we have initially leaked regarding the S6’s specs. The 20-megapixel sensor on the upcoming handset is way bigger than the Apple iPhone 6’s 8-megapixel camera. Thus, it can be expected to capture bigger resolution images. Hopefully, it matches the quality of the images taken using the iPhone 6 or be even better than it. 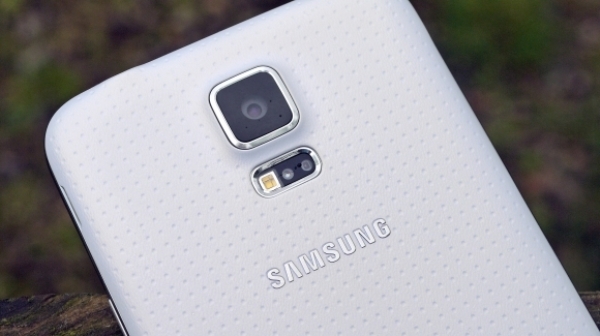 The camera that will be integrated on the Galaxy S6 will use Samsung’s own 20-megapixel OIS camera module. Samsung’s Electro-Mechanics (SEM) division will mass produce the camera module along with other parts be to used in the handset. Samsung hopes that the Galaxy S6 will bring forth big growth that the company needs. Since the SEM division will manufacture most of the phone’s parts, it is also hoped to bring growth in that division of the company as well. As the proportion of high-value-added products, such as the 20-mega pixel OIS (Optical Image Stabilizer), increased recently, however, the company is chasing two hares at once, i.e. sales growth and profitability. 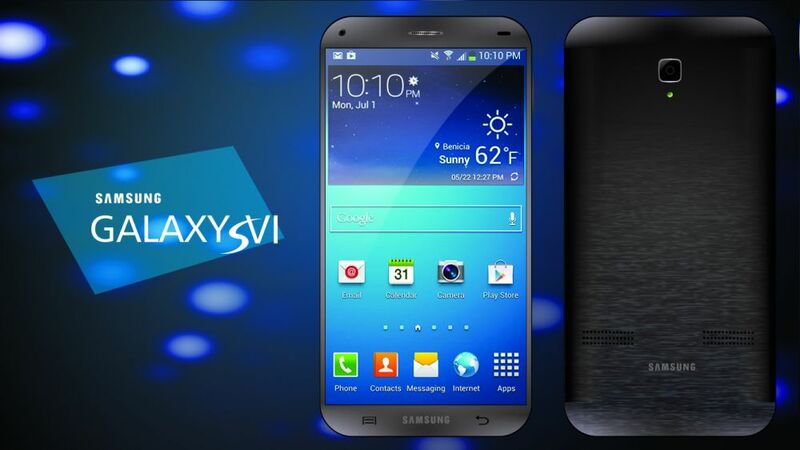 There has reports saying that the coming Samsung Galaxy S6 will bring serious competition for the Apple iPhone 6. Aside from its bigger camera sensor, the Galaxy S6 is believed to be power-packed with its Exynos 64-bit processor and Quad HD display. It is also expected to have a new and improved design, which used materials such as glass or aluminum. It is rumored to have a wireless charging capability.